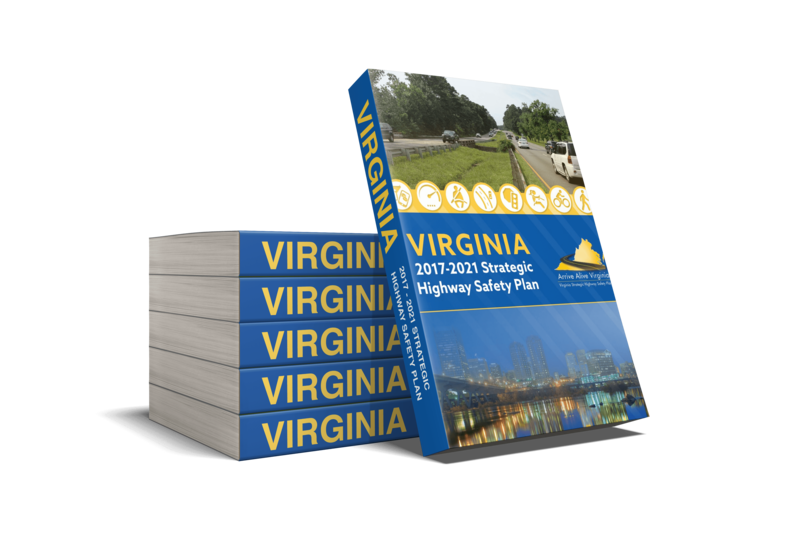 Reaching a goal of zero deaths and serious injuries is not as impossible as it may sound. It is the same goal we set for ourselves, our families, and our friends every time we drive, walk, or ride. 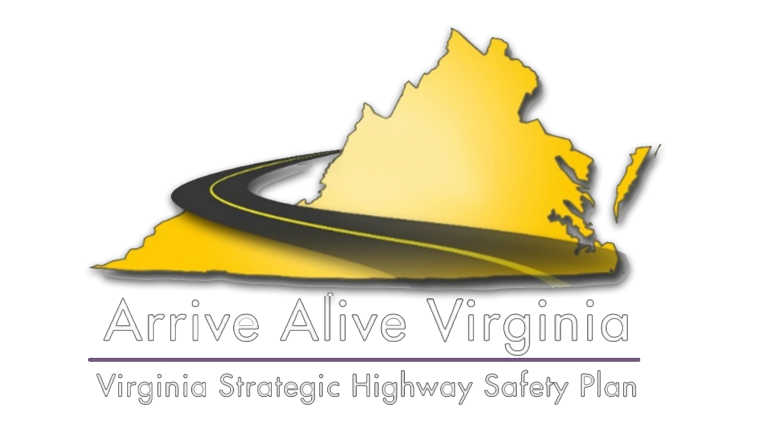 The Arrive Alive Strategic Highway Safety Plan (SHSP) is a five-year, action-based plan to reach zero deaths and serious injuries on Virginia’s transportation system.